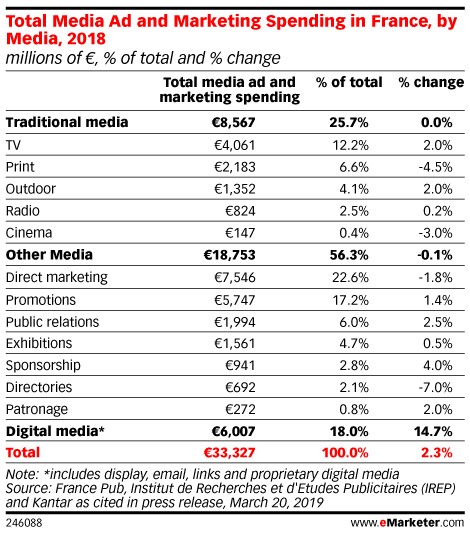 How much money is spent on digital advertising each year? What is the global digital ad spend, and what is it by country? 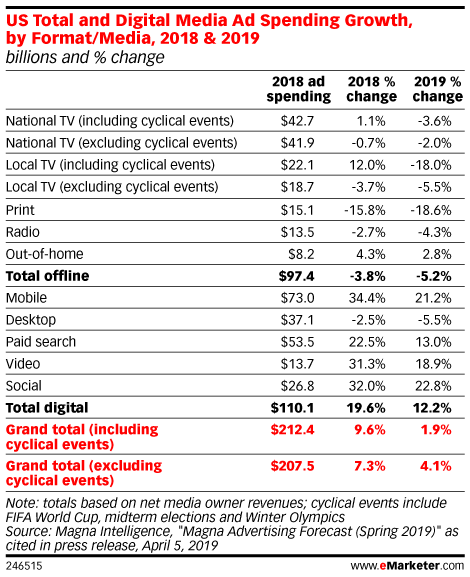 What is digital ad spending by format?